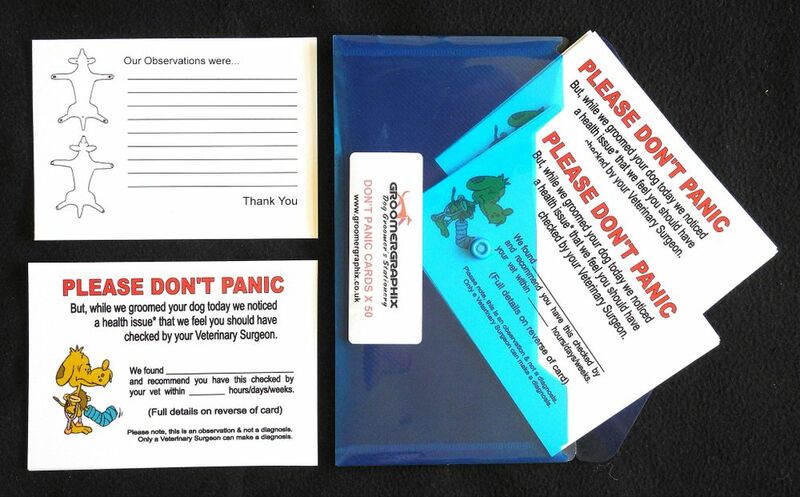 Protect your Customer Care Cards against splashes and hair with our Protective Plastic Sleeves. 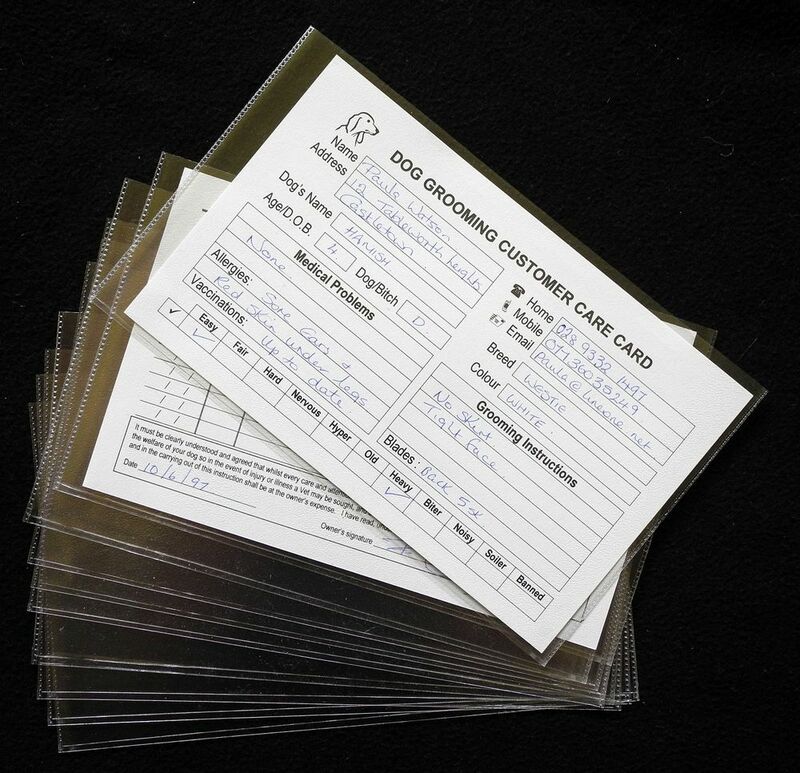 Plastic sleeves to use with our customer care cards. 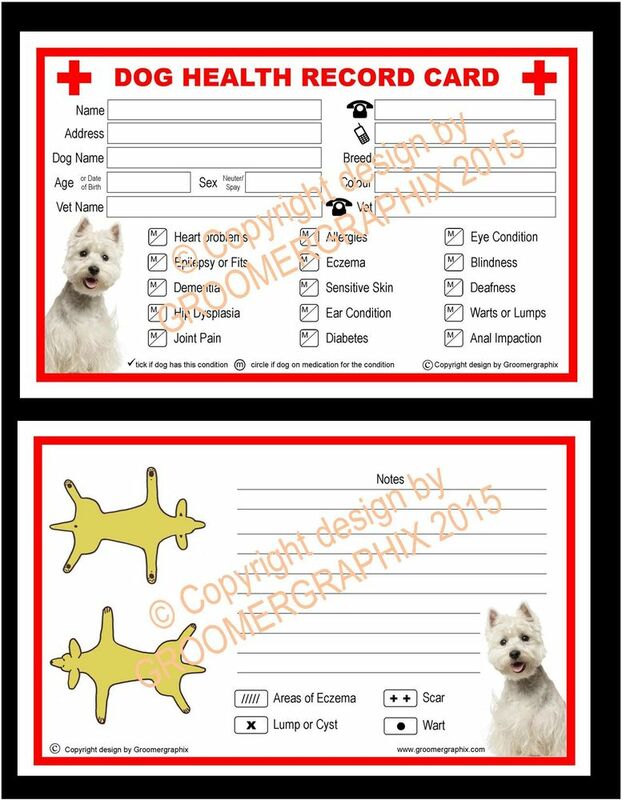 Specially made for us using quality PVC these are slightly larger than the cards so may not fit into your file box. Useful while dogs are being groomed. Splash proof, but please don’t immerse in water. Please note. 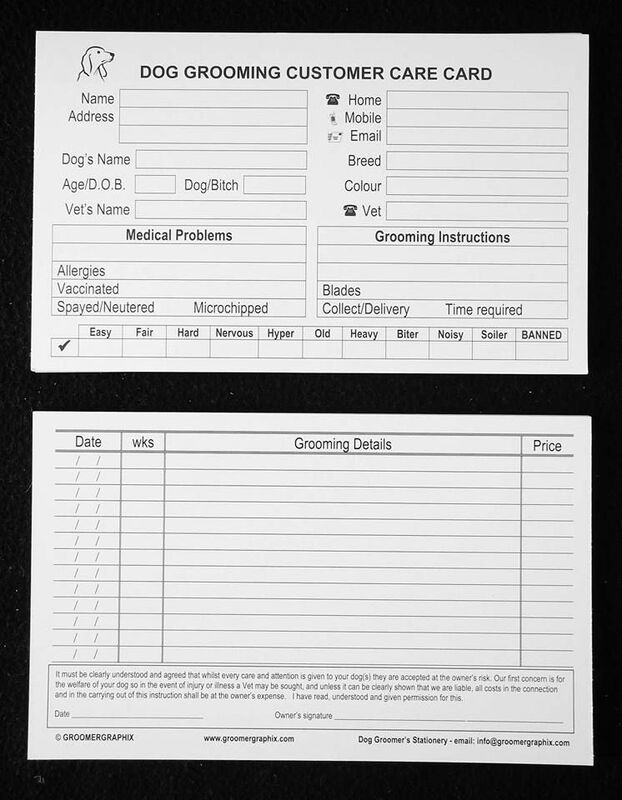 Plastic sleeves are not intended for use in our 8 x 5 storage boxes as they are slightly larger than our cards and are designed to be used for protection of cards when used in the grooming shop, they can be trimmed for a slightly better fit in the storage box but will always be larger than the cards. Be the first to review “Plastic Sleeves x 50” Click here to cancel reply.